I saw it a few weeks ago on Amazon Kindle, sitting right next to my book, Fearless Broths and Soups, in the “Soup and Stews” category listings. When I clicked on the book to learn more, I realized immediately that Soup for Syria: Recipes to Celebrate Our Shared Humanity is so much more than just a cookbook. It’s also a humanitarian project by food writer and photographer, Barbara Abdeni Massaad, to call attention to and aid the Syrian refugee crisis. In case you’re not aware, the current Syrian civil war has resulted in over 4 million Syrians fleeing their own country in search of safety, with over half of them being under the age of 18. Many are living in makeshift camps and tent cities in neighboring countries with an urgent need to supply basic needs. Purchasing Soup for Syria is one small thing you can do to help as profits from sales of the book will aid food relief efforts through the UN Relief Agency. Besides the fact that this book is supporting an important cause, it’s also a really GREAT cookbook. 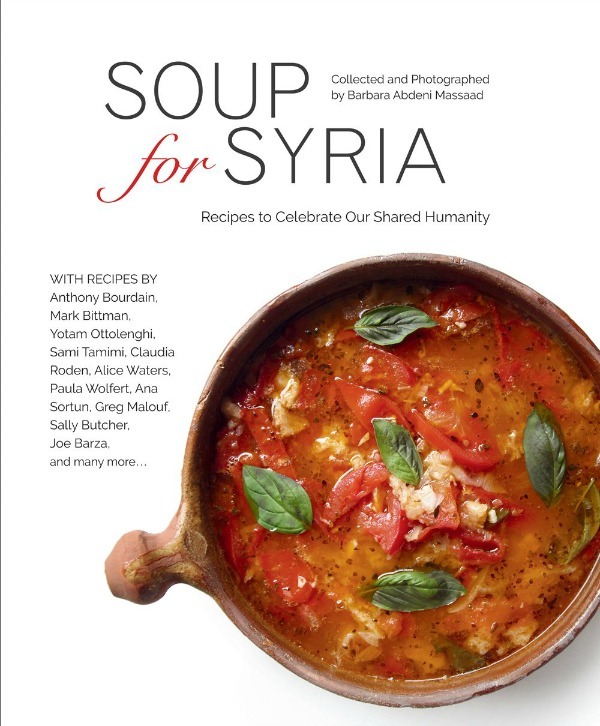 Soup for Syria is a collection of soup recipes by acclaimed chef and cookbook authors including Anthony Bourdain, Mark Bittman and Alice Waters (and dozens more) with Abdeni Massad’s beautiful photographs accompanying each recipe. Many are Mediterranean and Middle Eastern in origin. But there’s also a variety of Asian, South American and European soups too. Basically, a little something for everyone. But I think what I love most about the book is that the recipes are not complicated. Almost all of the ingredients can be found in your local supermarket. And the directions are super clear and concise. Throughout the book, accompanying the recipes, are both words and images of hope. 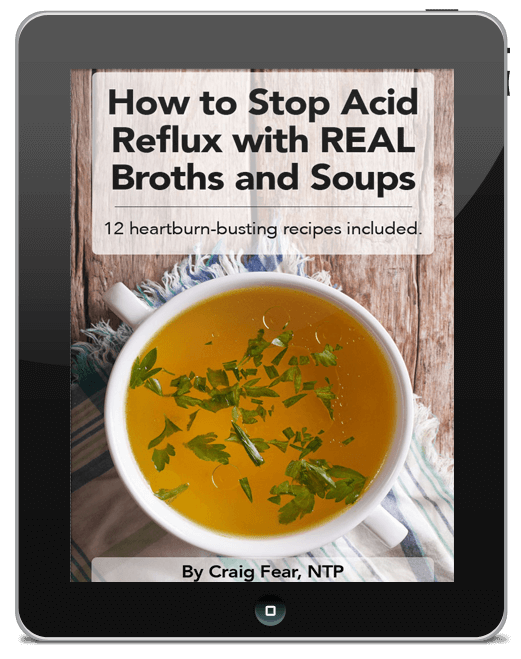 Many of the chefs and authors contribute similar messages of inspiration and gratitude for the opportunity to participate in the project. And Abdeni-Massad includes stunning heartwarming photos of the Syrian refugees between the recipes, many of which are children. You can see a small sampling of her photos right here. 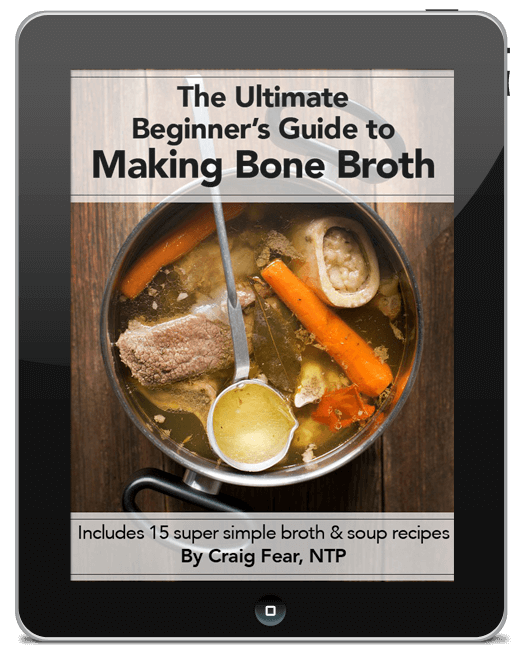 If you’re a broth and soup lover like myself, I guarantee you will refer to this book for years to come. The recipes are that good. But again, most importantly, your purchase will make a small contribution to fund food relief efforts for the Syrian refugee crisis. Because how often can you buy a great cookbook that also supports a great cause? Not very often! Well you can do that today when you order your copy. You won’t be disappointed. I promise. Click here to order Soup for Syria on Amazon.